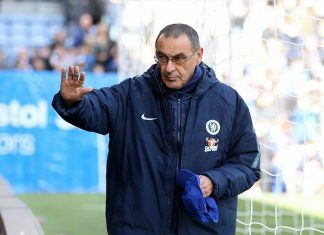 Andrea Pirlo is taking joining the backroom staff of the Football Club into consideration for after he retires from the New York City Football Club. 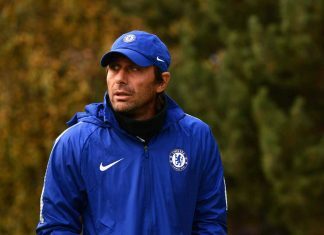 The Italian maestro announced that he intends to give up his job at the end of the Major Soccer League, MLS, season, and after that he would be interested in working with Antonio Conte. Pirlo has suggested that he would certainly consider a move to the Chelsea Club as an assistant manager. 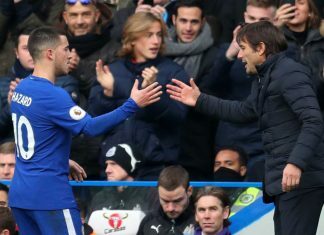 His contract in New York City expires in December this year, and the Italian World Cup winner, who is just 38-years old, is not ruling out the possibility of working with his previous boss, Conte. 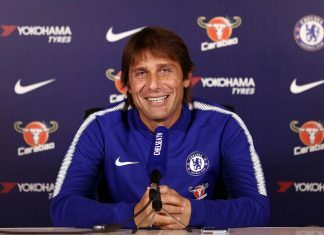 Antonio Conte currently has no Number Two, or assistant manager, and Pirlo, when asked what direction he would be heading in when December comes around, simply stated that he would do something else. 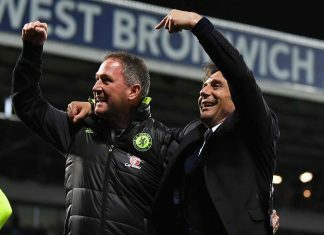 He said that he had been hearing rumours about working with Conte, and that he had some ideas, but that there was still time to decide. As the punters who enjoy football markets at the Australian betting sites that make them available know full well, the New York City Football club has two regular season games left in the MLS, and after this Pirlo will be hanging up his boots. The remaining two games are set to take place against the New England Revolution team, and the Columbus Crew. Andrea Pirlo retired from playing football due to suffering injuries to his knees, but not before taking 116 caps for the Italians. He may not have been one of the highest paid footballers ever, but he certainly made a name for himself on the field. When asked about his retirement, Pirlo replied that one realised when one’s time was over. He added that he had started experiencing physical problems, and that these resulted in him not being able to train as he needed to. 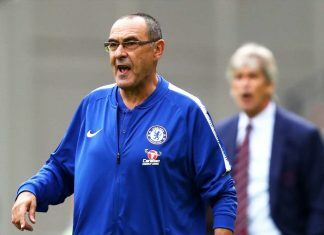 He went on to say that at his age, this was enough, and that one does not consider playing football until 50-years of age. After Pirlo kicked off his senior career in 1995, at Brescia, he joined Inter Milan in 1998. He left Inter Milan for their rivals, AC Milan, in 2001. 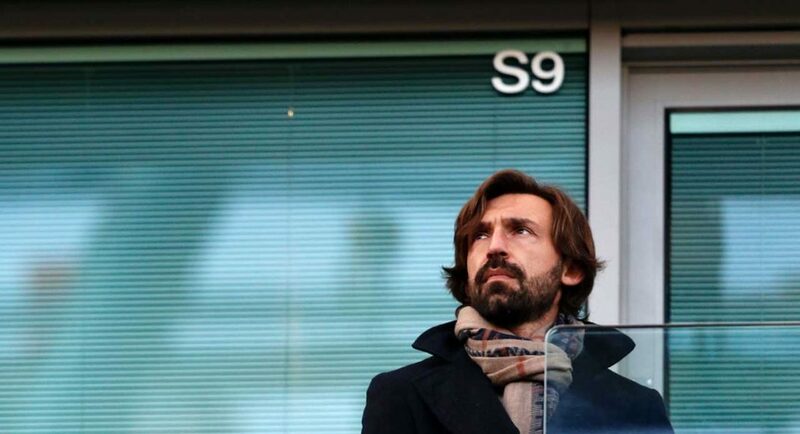 After spending ten years at the San Siro with AC Milan, Pirlo spent the next four at Juve, winning trophies all the way through this period, before he headed to the United States of America.